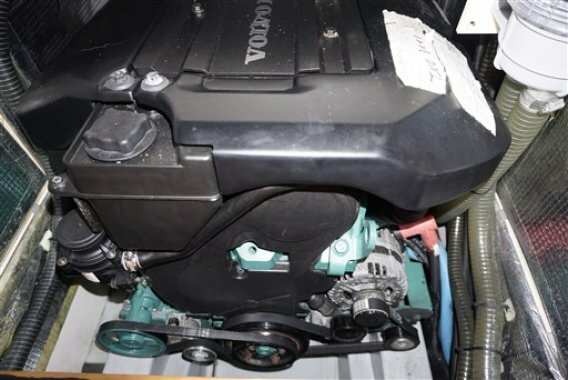 Volvo Penta D 3 110. 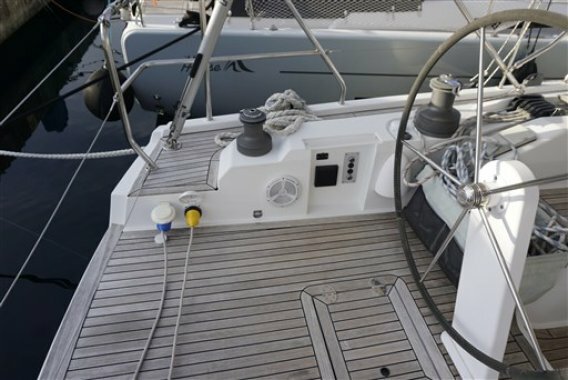 Opmerkingen: Electronic tools for navigation: Rudder angle indicator, Radar Antenna, Display, DSC vhf. 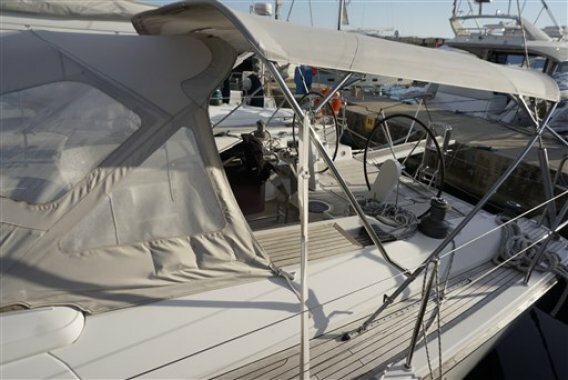 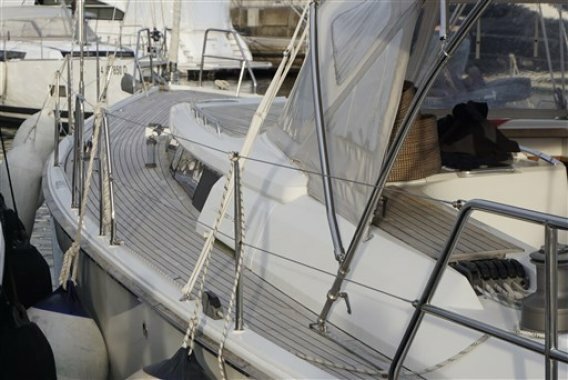 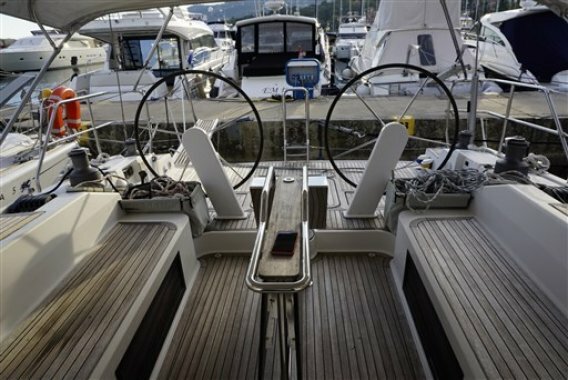 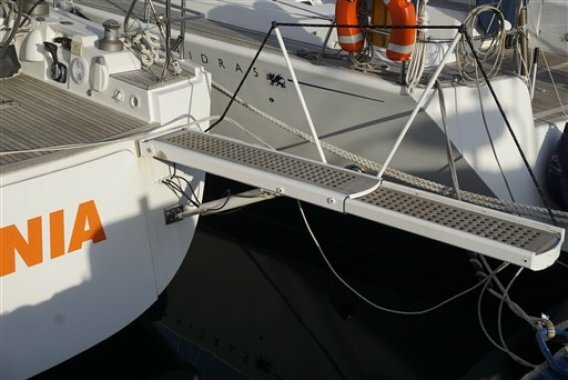 Staging and technical: Deck Shower, Twin Steering, Tender Garage, Anchor Chain Washdown, Gangway (hydr. 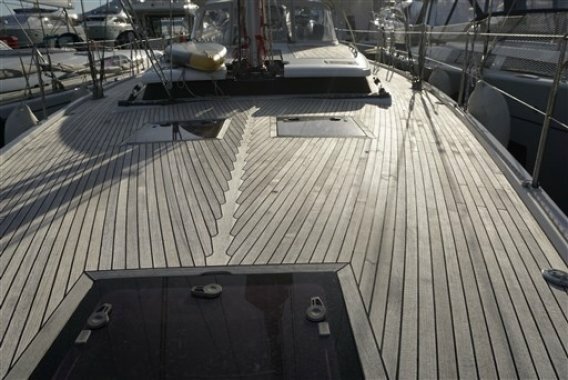 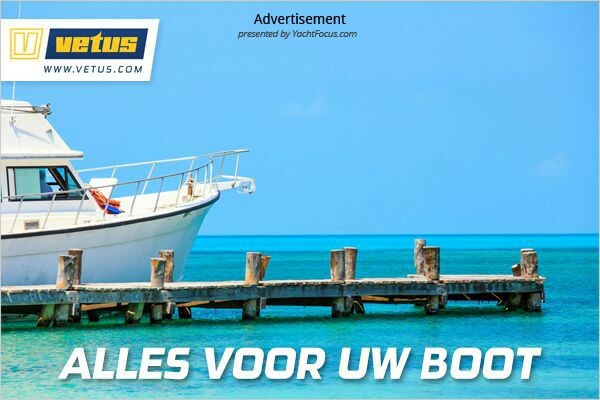 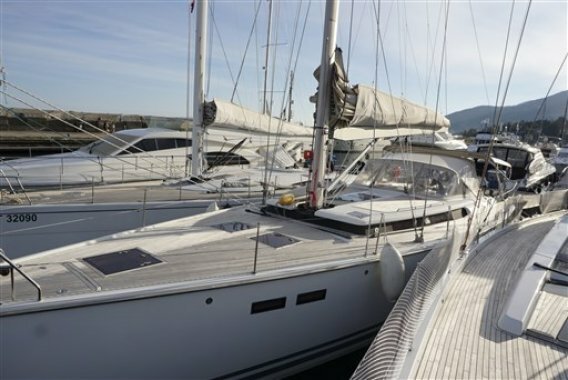 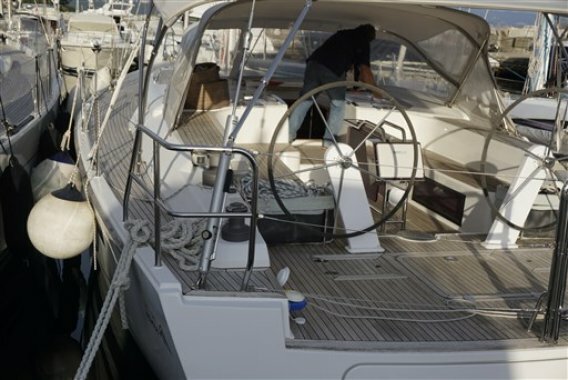 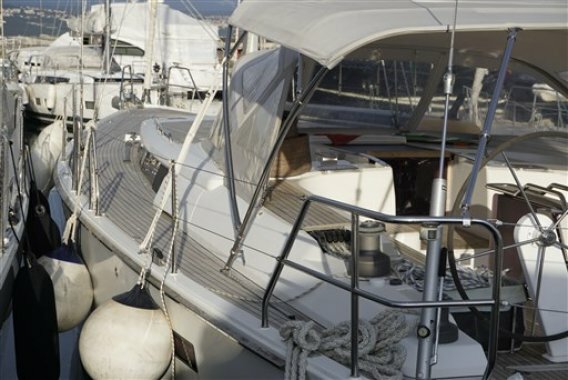 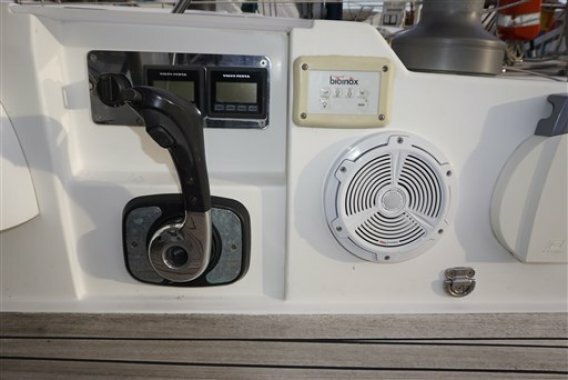 2,4 m), Platform, Automatic Bilge Pump, Manual Bilge Pump, Shorepower connector, Electric Windlass, swimming ladder, cockpit table, Windex. 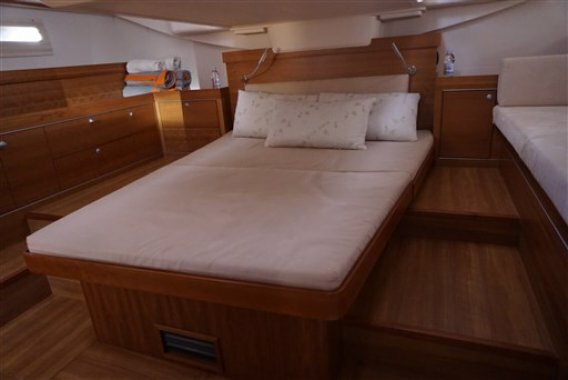 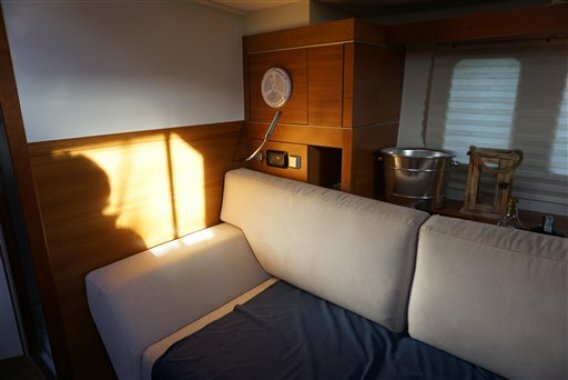 Domestic Facilities onboard: Warm Water System, Inverter Air Conditioning, Waste Water Plant, 12V Outlets, 220V Outlets, Electric Toilet, Manual Toilet. 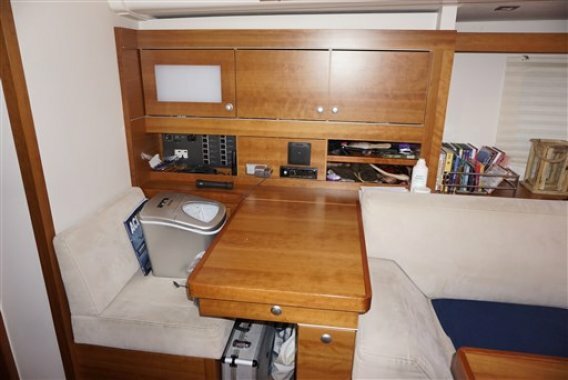 Entertainment: Speakers, Hi-Fi. 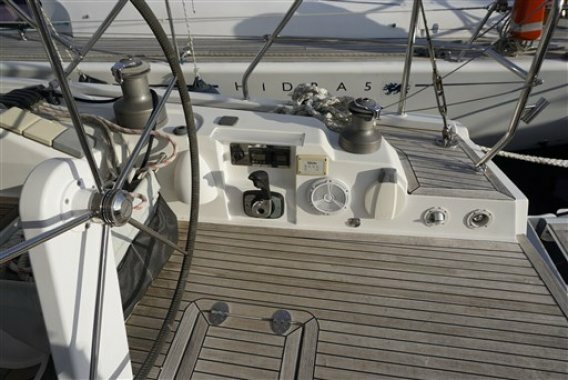 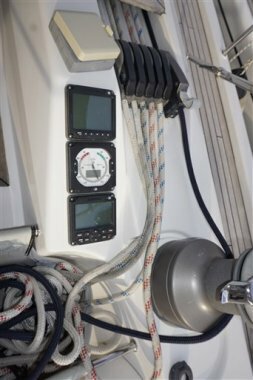 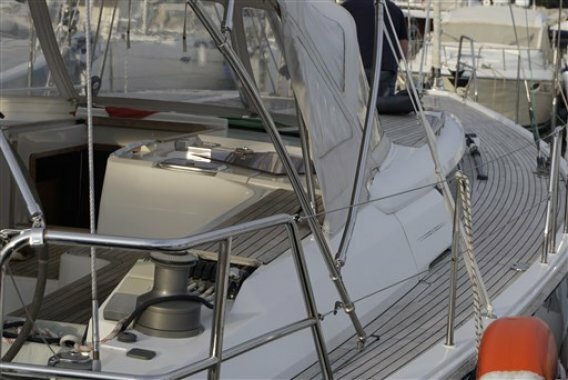 Sails accessories: Gennaker equipment, Jib Furling System, Ball bearing slider mainsail, Lazy Bag (2018), Lazy Jack (2018), Vang. 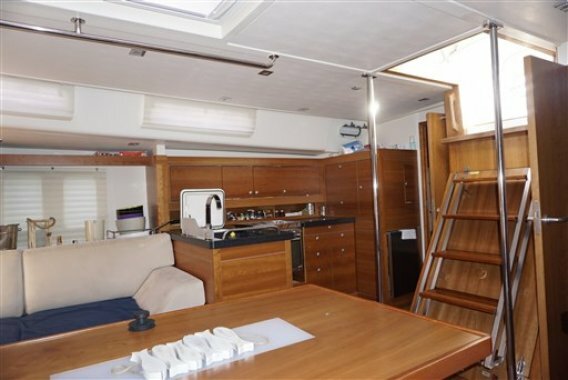 Kitchen and appliances: Galley, Burner, 2 Refrigerator. 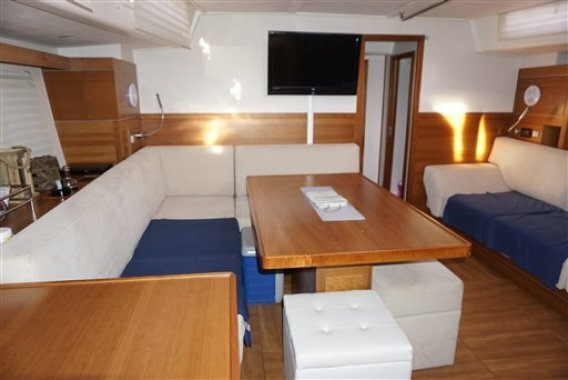 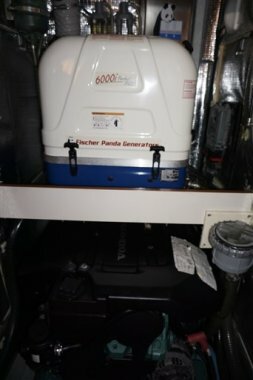 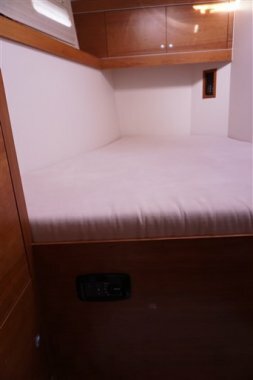 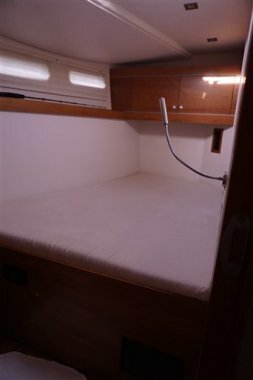 Upholstery: Bimini (2018), Sprayhood (2018), Cockpit Cushions.